This came out AMAZING. I didn’t realize that this is the perfect meat to make in my Air Flyer. It’s also a great size, as I’m only cooking for me and my son, for lunch. I served it with my homemade stuffing and homemade cranberry sauce, and we almost had a feast. 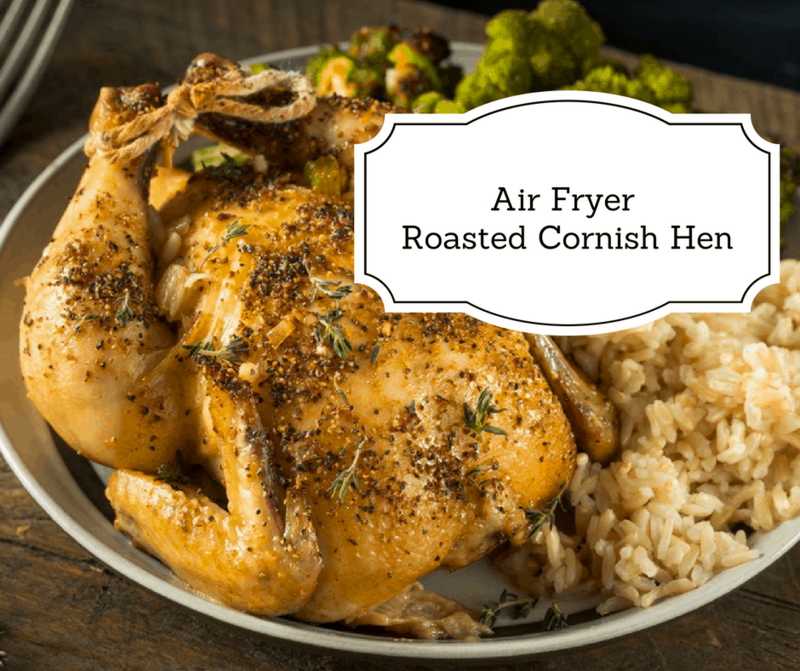 I used my Air Fryer, and just placed it in the basket. 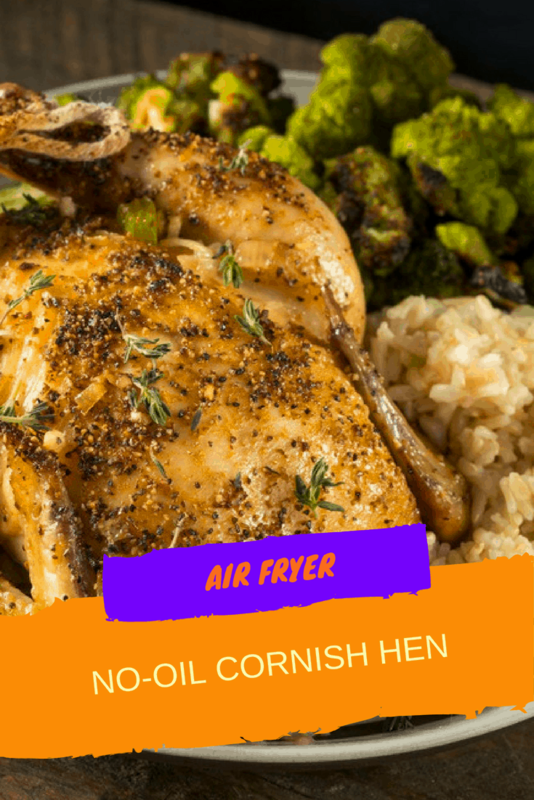 Preheat your AirFryer for 4 minutes on; 390 degrees F.
Then cook each side 15 minutes, the chicken is done when it reaches 170 degrees. « Black Friday Sale-NOW at Best Buy!